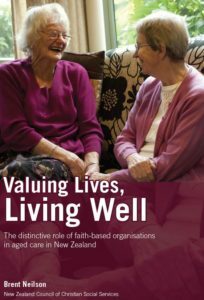 “This Budget has not recognised the extremely dire situation that community social services are experiencing”, said Trevor McGlinchey, Executive Officer New Zealand Council of Christian Social Services. 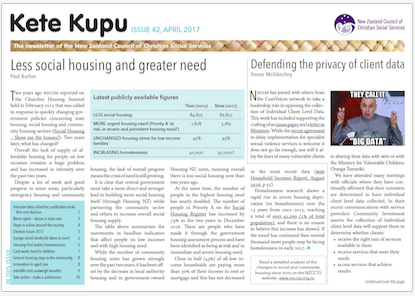 “While, we are pleased to see the initiatives which will begin to address the needs of those in our communities who are living in poverty, the social services organisations who can support families and whanau to make the most of these new opportunities continue to be starved of resources. Like the primary health system, community social services provide support and treatment for families before their issues spiral out of control and need expensive higher-level services”. The 2018 Budget has responded to the many signals from communities regarding the needs of their people, lack of housing, inability to meet their health needs, needs for improved schools, more teachers, and improved funding for ECE and special education. This, along with increases in income and accommodation support delivered through the Families Package will see positive improvements in the wellbeing of some of those who live in poverty. In the social services sector we see a much-needed boost in funding for community-based Family Violence services, which is fantastic news for this sector. The increasing funding going to community based transitional housing and Housing First initiatives is what is needed to support those who are homeless to be homed for the long-term. Equally we hope that some of the resources for reducing the prison population will be channelled to community organisations which support the reintegration of those released from prisons. The ever-growing Oranga Tamariki – Ministry for Children receives a significant funding boost ($269.9 million over 4 years) to “expand its services”. The core community-based social services sector received no additional funding. This sector has received no increases in funding for 10 years – not even a cost of living increase. Yet they provide essential services for hundreds of thousands of New Zealand’s most vulnerable citizens. 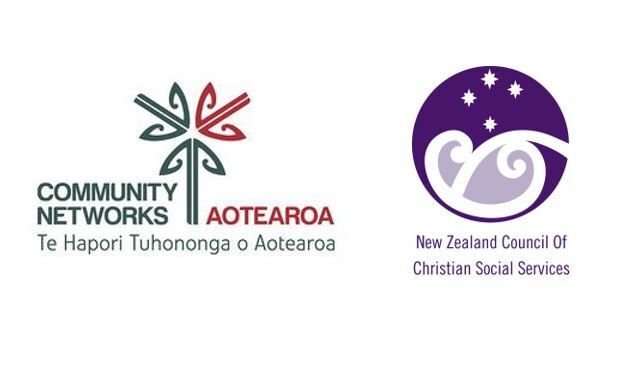 The New Zealand Council of Christian Social Services has worked with other social services umbrella organisations to alert Ministers to the situation of community providers and the impacts of this sustained lack of funding.